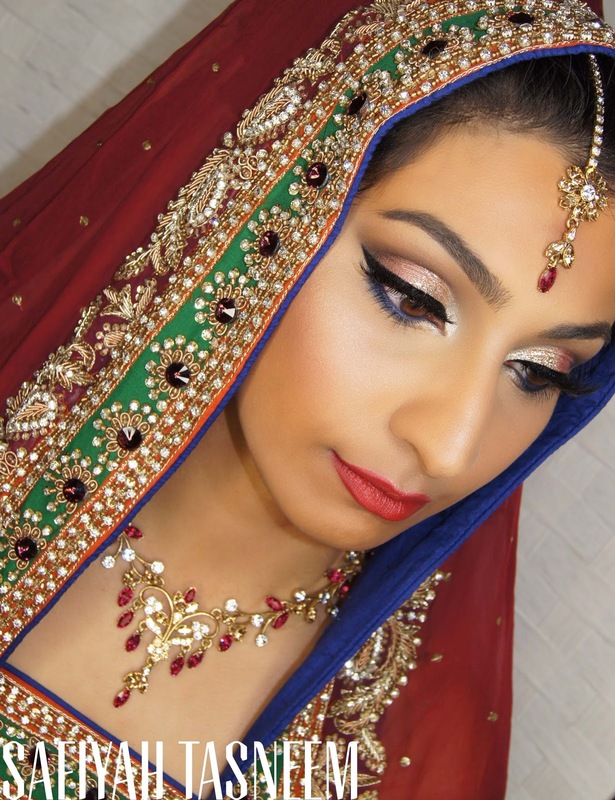 I do love Traditional Asian Bridal looks particularly when they have additional colours to incorporate (like the blue and green in this outfit). I opted for the blue in this particular look, but would have used green equally if the bride chose to, I just think blue looks more striking and flattering on most occasions (people still fear green for some reason!?). 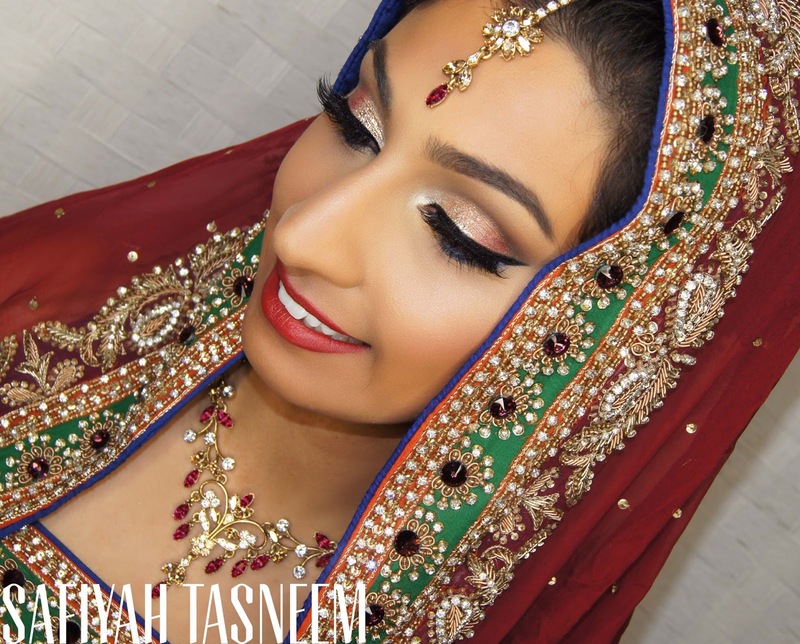 There are just so many variations when a few more colours are available, but this is just the standard Traditional Asian Bridal look most brides opt for. What do you think of this look? Let me know if you'd like any specific requests for outfits even as bridesmaids and I'll see what I can do!